Watch this video for a short introduction of what EIQ2 is all about, and the services that we offer. The video will also show you why what we do is so important to the Data Platform industry, and what we can do for your business. You can find more exclusive videos from EIQ2 by visiting our YouTube Channel. As a company we are passionate about data platform. For us it is self evident that the effective use of information within companies drives performance improvements and balance sheet success. EIQ2 can deliver success with speed and low cost. EIQ2 collects data across the various functions and silos within the company, homogenised and delivered so that informed decisions can be taken. Faster Business compliance, produce reliable and timely Business Data, get insight into your competitors, manage your customers and so much more with EIQ2. 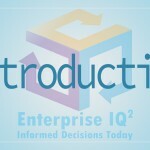 The EIQ2 toolset provisions an on-prem or cloud data platform that is open, scalable and future proofed. The initial implementation can be deployed within weeks rather than months so that value from the data can be driven out faster. 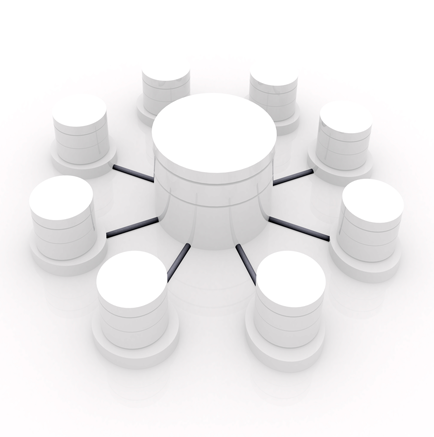 It supports an holistic data management process through defining, organising aggregating and delivering all data than an organisation needs to drive success and value from the information resource. EIQ2 provides governed and quality assured data efficiently as we work with you to understand your key Business Facts and then implement that logic across the atomic level that we cleanse, maintain, optimise for Business use and protect. In other words the EIQ2 data platform reduces the risk in development, deploys speedily, at a fraction of the normal cost and delivers actionable information that provides a solid and trusted source of information for organisations in the years to come.